The Ford 'Rocket' Four-Speed gearbox is still a very popular choice on road and on track. 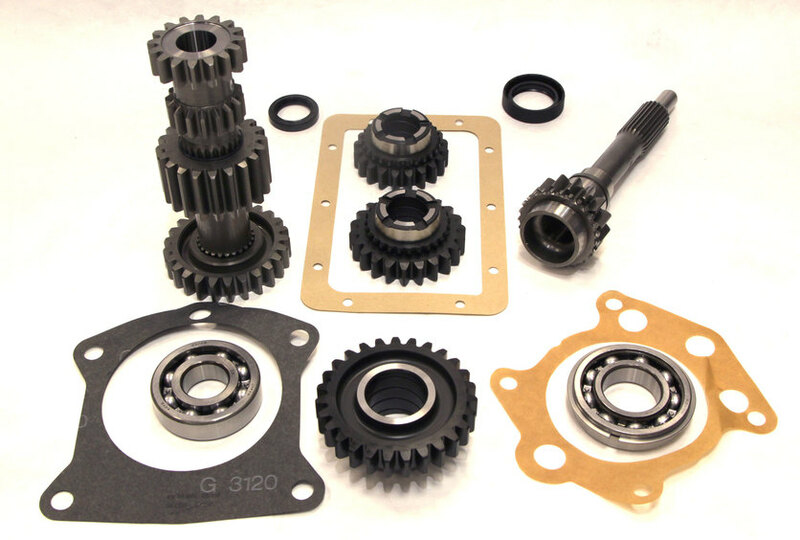 3J Driveline's Rocket straight-cut close-ratio gear kits are manufactured in the UK, using UK sourced materials, designed with competition in mind. 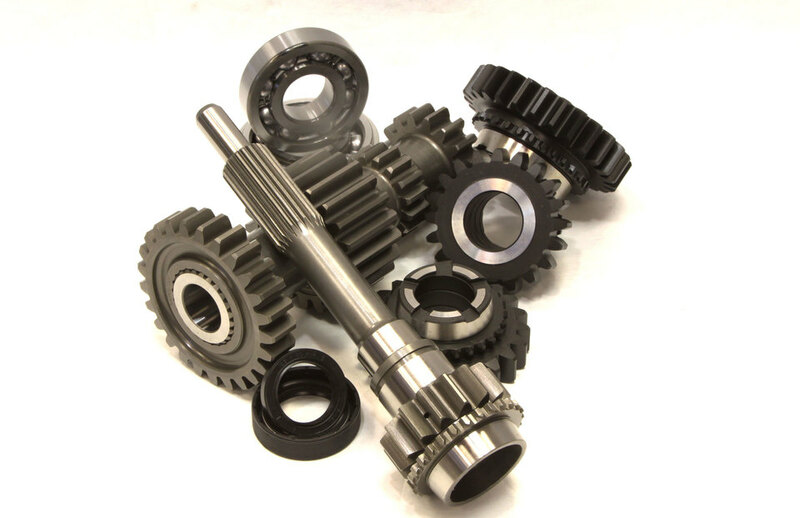 The mainshaft gears are designed with unique oil pockets on the face, the bore contains a scroll to increase oil flow, and a performance coating that aids oil absorption. 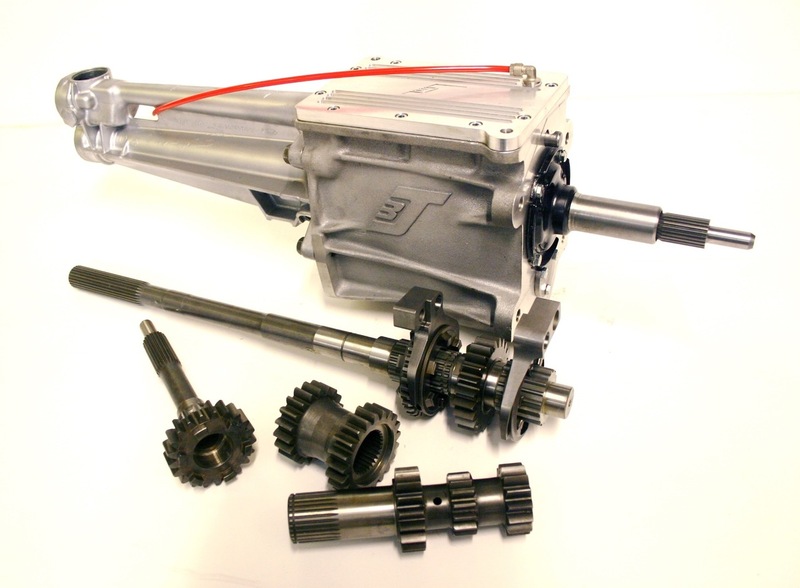 "The unique 3J 'Milled Oil Pocket' design of the gear faces and oil scrolls running throughout the bore increases oil flow and aids the lubrication of gears, producing the most reliable Rocket gear-kits and gearboxes available today"
Our 'RACE' specification, complete alloy casting gearbox. As run in the SHP Pickup truck championship. 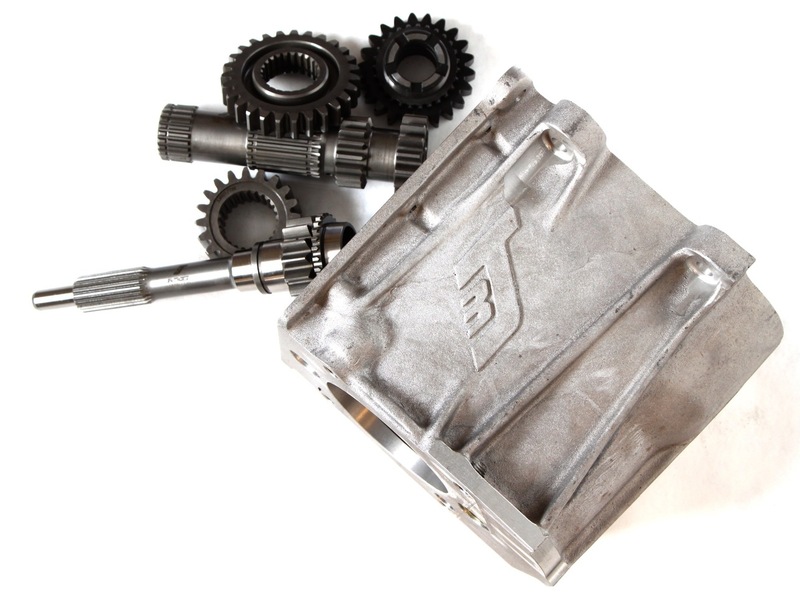 This unit showcases all of our experience in this classic replacement 'dog box' transmission. Built in house by our experienced transmission technicians, all gearboxes are thoroughly tested on our in-house test rig prior to dispatch. The design of this unit features a new, heavy duty, mainshaft and layshaft spindle and reverse gear system. 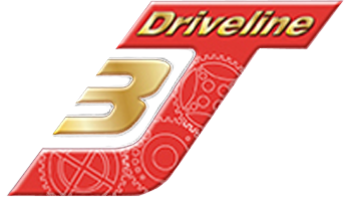 This helps rank our gearbox above any of its rivals in the market place. 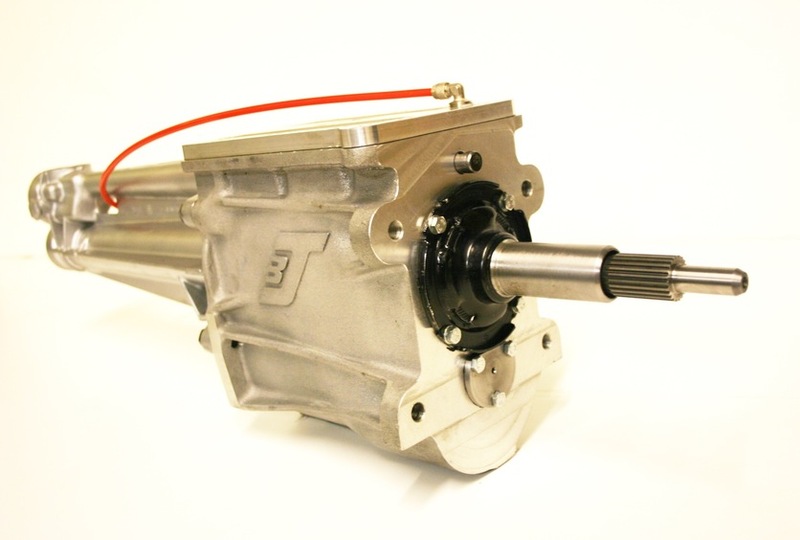 "Our Alloy Rocket Gearbox option gives a weight saving of 5KG"